This week, we featured healthy finger food recipes, perfect for parties or tasty appetizers with family or friends. First up are Sweet Potato Skins that could rival your favorite restaurant’s. These Oven Baked Chicken Taquitos are better for you than the frozen version. 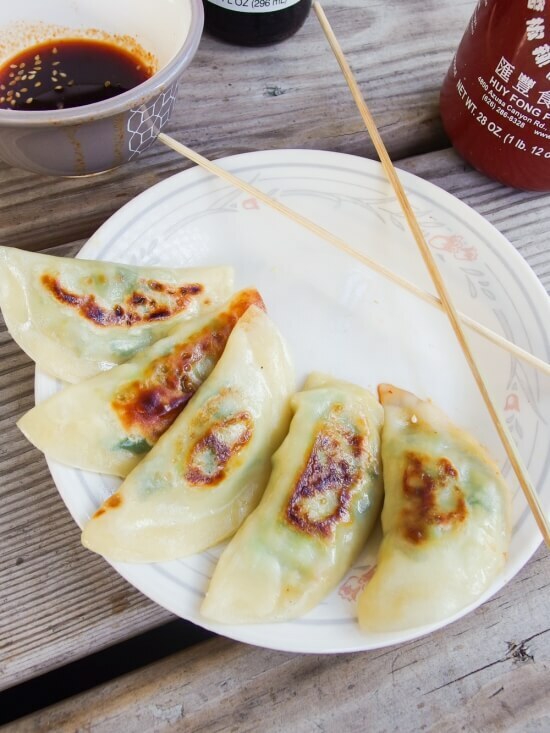 Make Avocado Edamame Potstickers to try your hand at takeout at home. These Baked Southwestern Egg Rolls are easy and family-friendly. Rainbow Spring Rolls are a beautiful party app, and no one will know how easy they were. 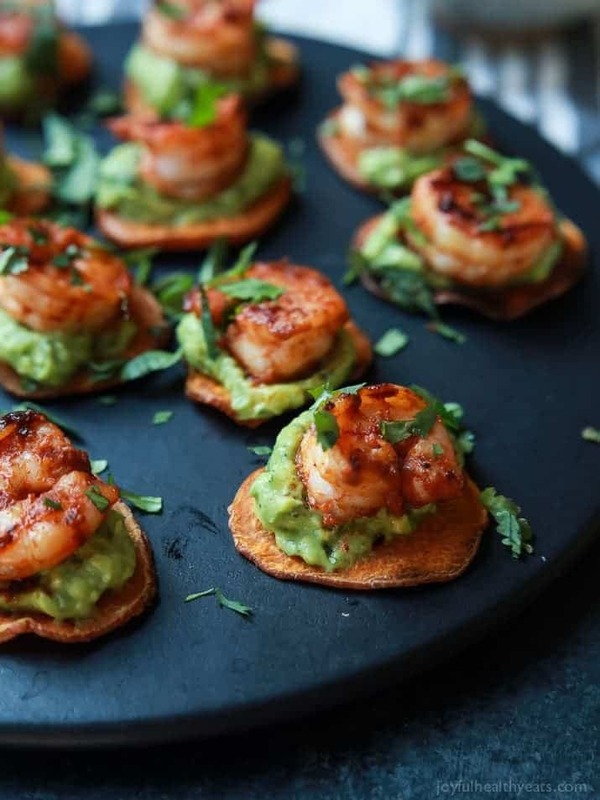 These Cajun Shrimp Guacamole Bites are the perfect all-in-one bite of flavor. Make these adorable Chinese Chicken Salad Mini Tacos as tapas, snacks, apps, or lunch.